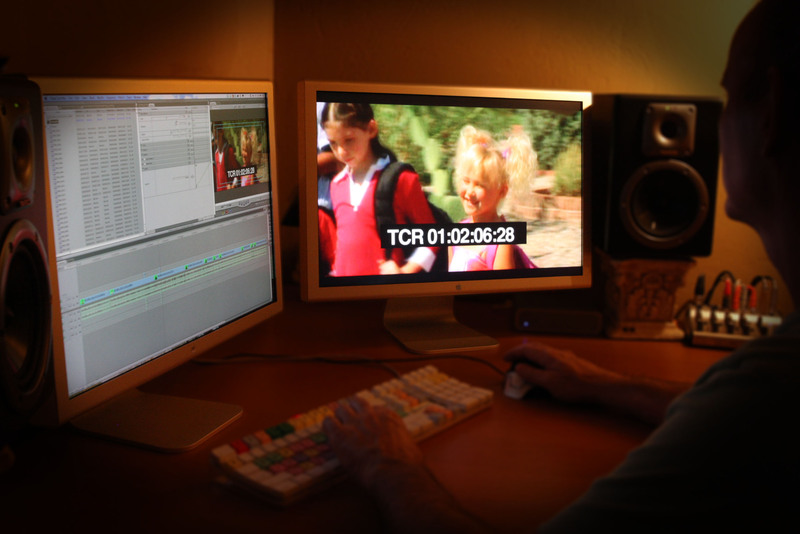 About Us - Southern Arizona Video Production | Film Creations, LTD. 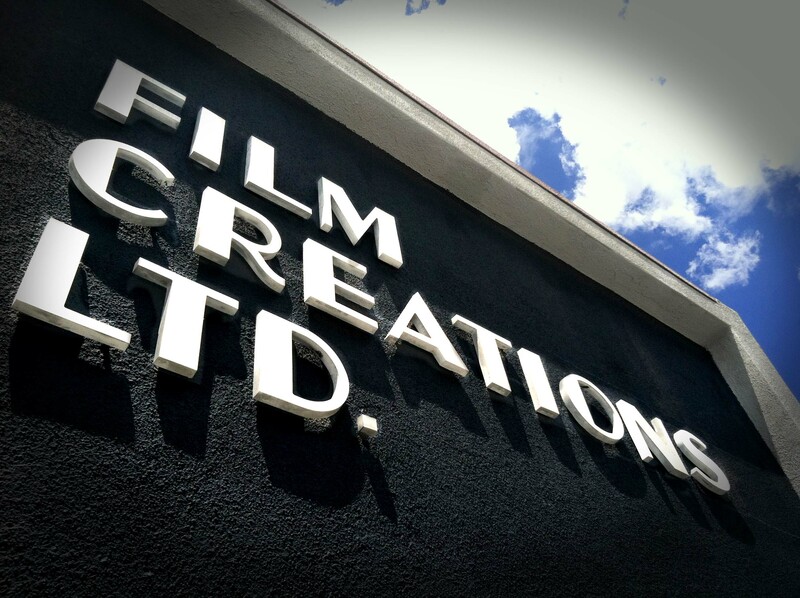 Established in 1978, Film Creations is Southern Arizona's oldest and most experienced company for Arizona video production. 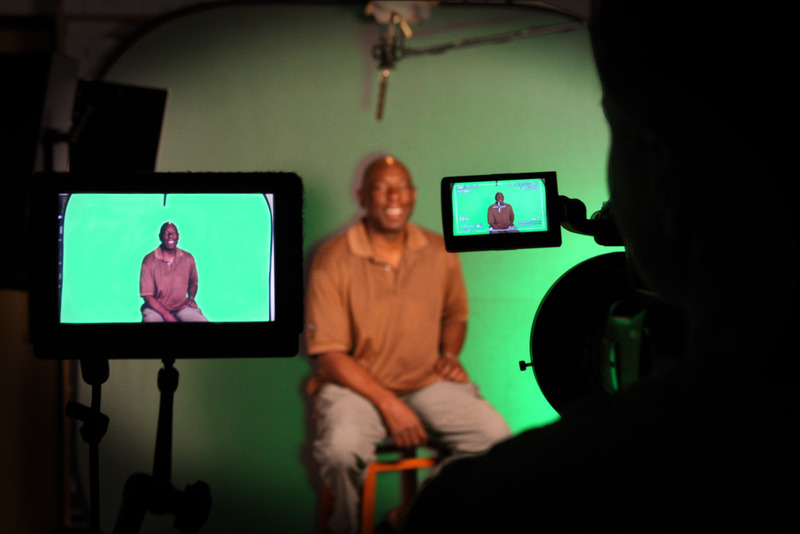 We are an award-winning, full service video production company, specializing in corporate videos, promotional videos and commercials, politicals and government, educational and training videos, documentaries, fundraiser and event videos and creative video editing. Over the years, we’ve partnered with Fortune 500 companies, government agencies, start-ups, non-profits, PR and advertising agencies to deliver visually stunning videos and unforgettable messages that help our clients stand out. We are also a leading, local resource for producers from all over the world in providing production management and support. With our proven track record of delivering exceptional results on time and on budget for our clients, we’ve emerged as the leading creative boutique in the Southwest. 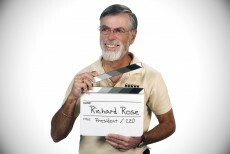 Film Creations Ltd. was founded in 1978 by award-winning producer, director and videographer, Rick Rose, and has expanded to offer a full range of services for video production in Tucson. With a portfolio that spans three decades, our team has collaborated with hundreds of companies to enhance their corporate communications and build brand awareness through visually stunning video. 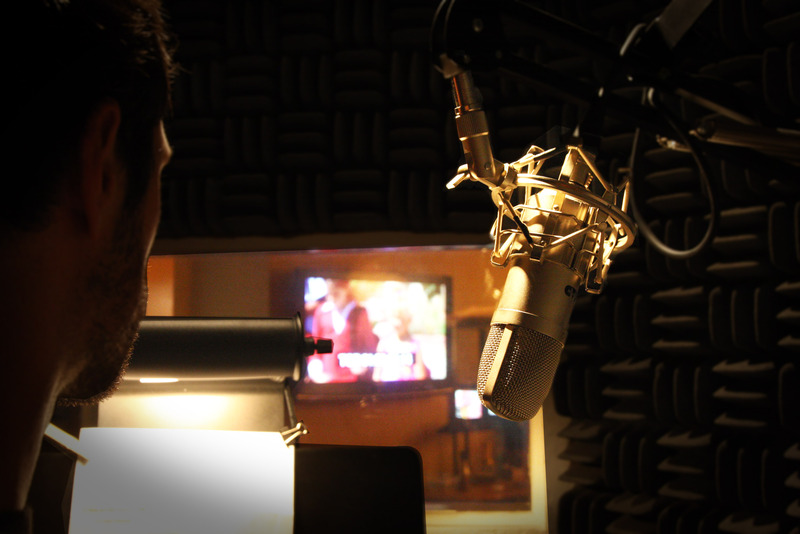 Over the years, Film Creations projects have come to epitomize high-end production value, spanning from commercials for national Fortune 500 companies to 3D showcases for small, grass-roots start-ups. Today, our team includes new members that bring fresh ideas, skills and creativity to every project. This fresh perspective, coupled with the size and agility of the organization, allows us to quickly assemble resources to meet the demands of an ever changing media landscape. 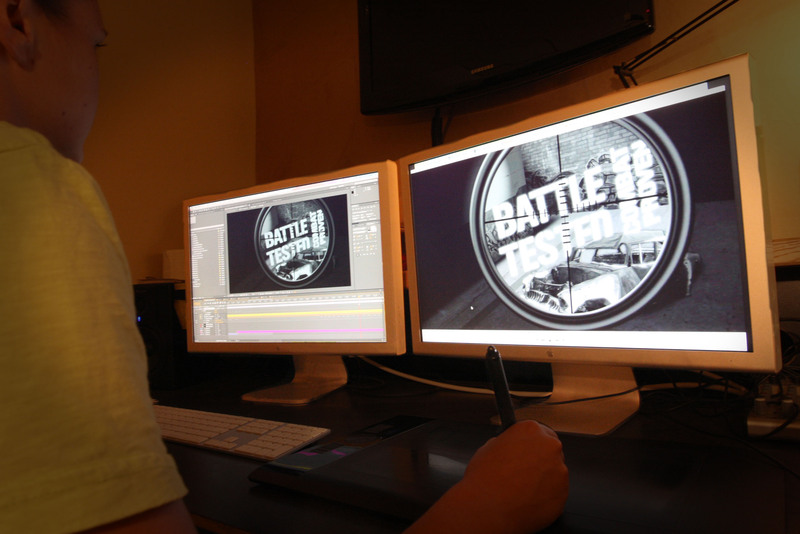 Considered by many to be the leading creative boutique in the Southwest, we consistently stand out from other production companies by delivering unique, creative, and inspiring video at a good value.